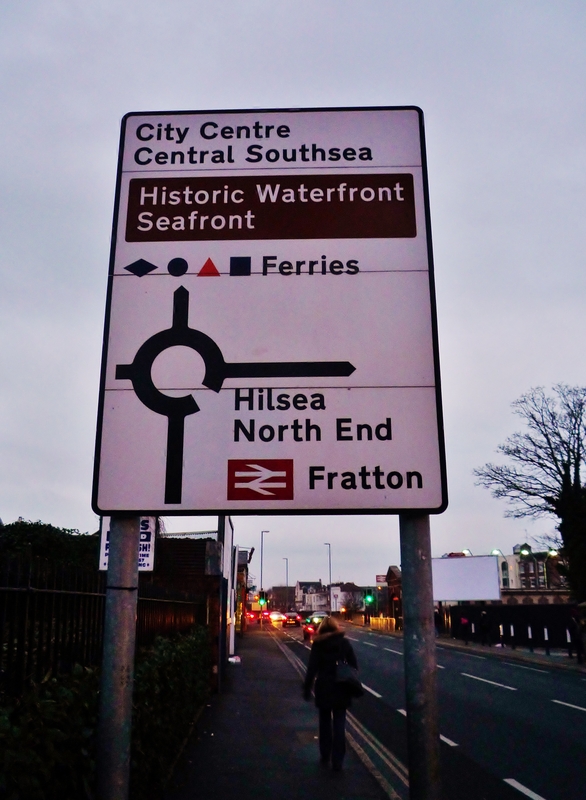 Morning Walk to Fratton Station. 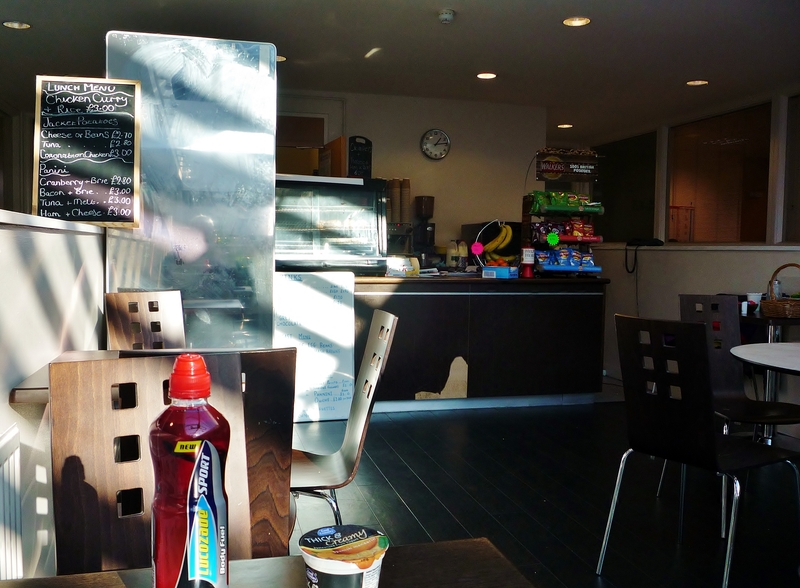 Lunch at Julie's Cafe, Citibase, Barnes Wallis Road. 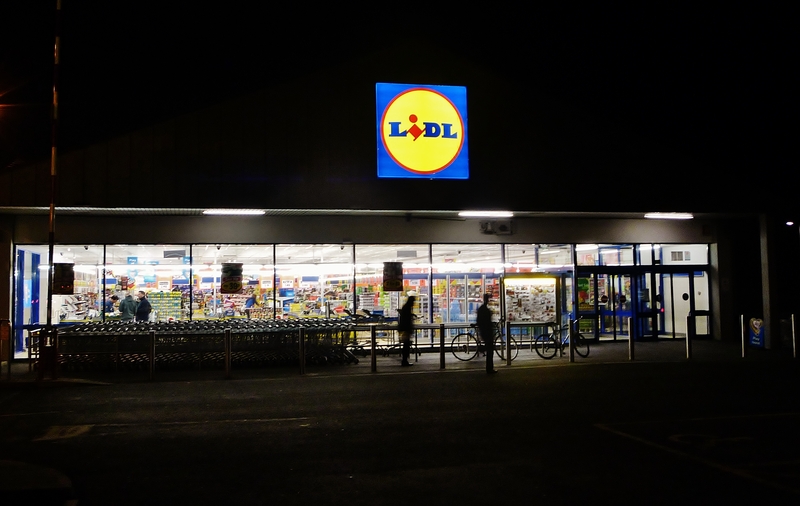 Evening shop at Lidl, Fratton.